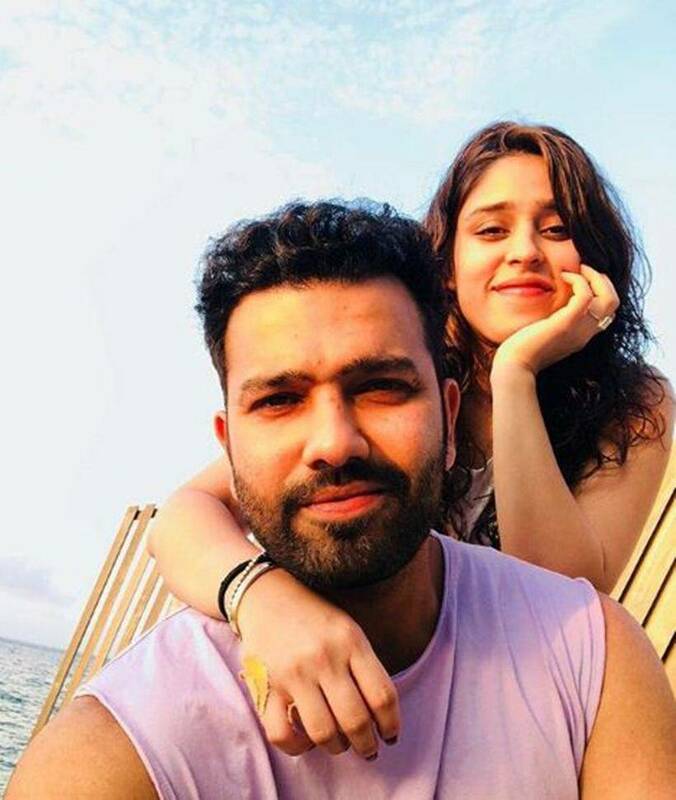 Before things heat up in the IPL 2018 season on April 7 with a contest between Chennai Super Kings and defending champions Mumbai Indians, the players have been spending time with their loved ones. 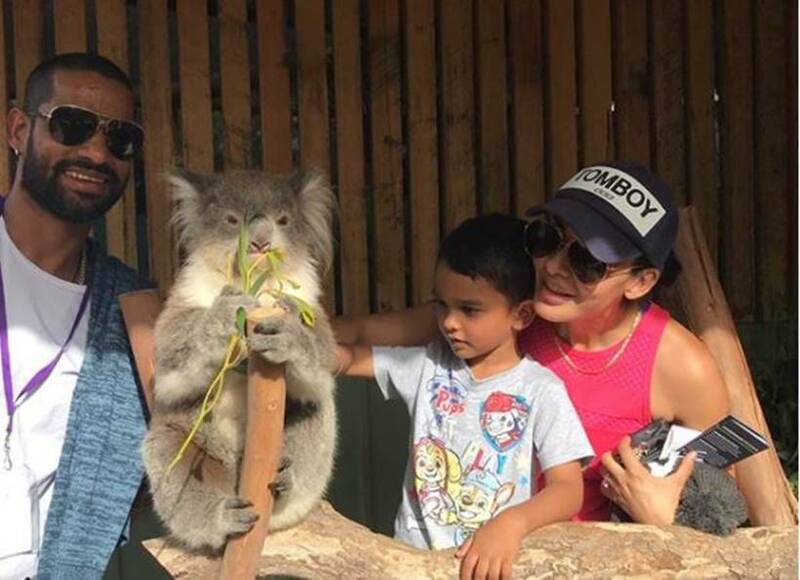 Sunrisers Hyderabad's Shikhar Dhawan was spotted with his wife Aliyah and son Zoraver at the Moonlit Sanctuary Wildlife Conservation Park in Melbourne Australia. In an Instagram post, Dhawan wrote, "Went to moonlit sanctuary today and interacted with the amazing native animals!!! 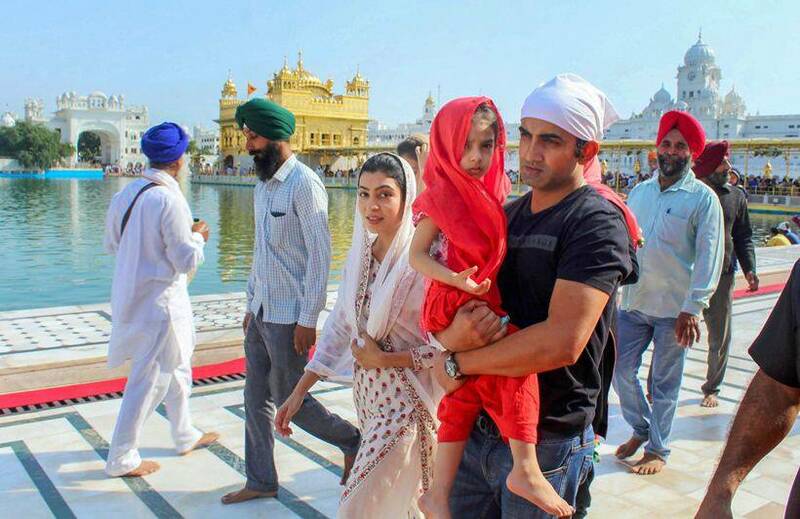 What an experience and privilege for the whole family!!! Love of nature!" 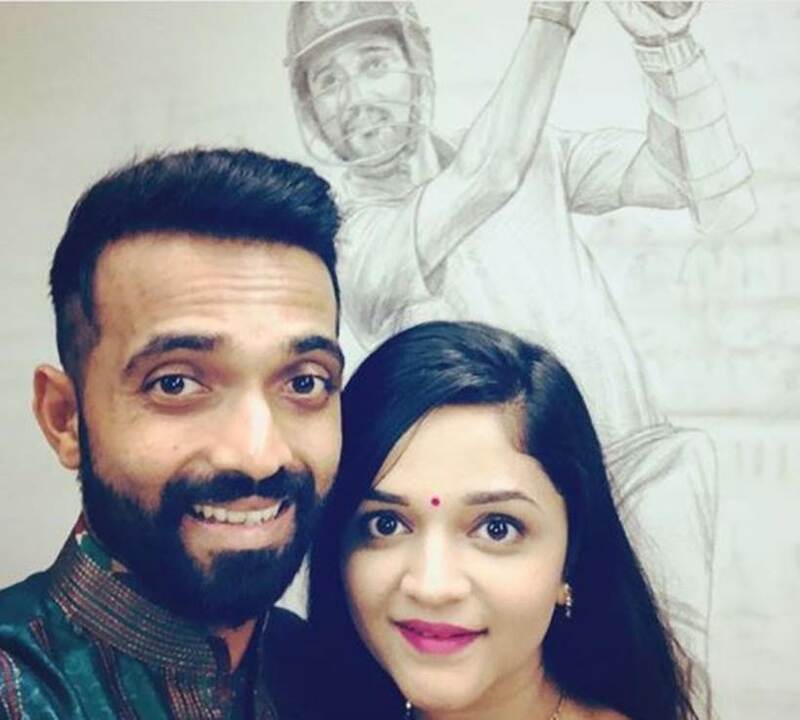 Ajinkya Rahane, who has been given the role of leading Rajasthan Royals this season in Steve Smith's absence, was also seen spending time with his wife Radhika Dhopavkar. 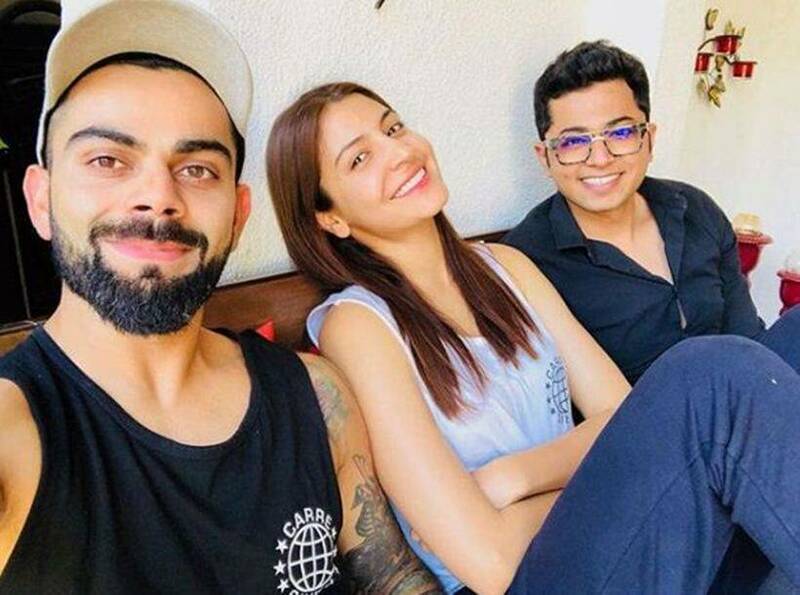 In an Instagram post, he wrote, "Spent some quality time at home. now back to basics." 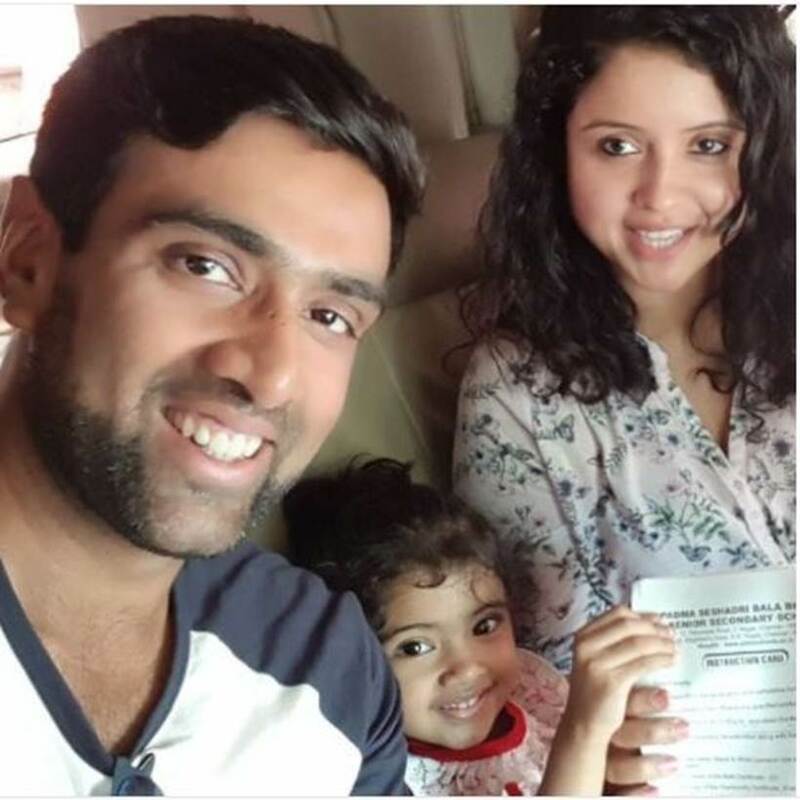 Ravichandran Ashwin, who will be leading Kings XI Punjab as captain, this season, celebrated the school admission of her daughter Adhya. In an Instagram post, he wrote, ""Aaannddd we got our school admission, we all will be Aluminis of the same school now. 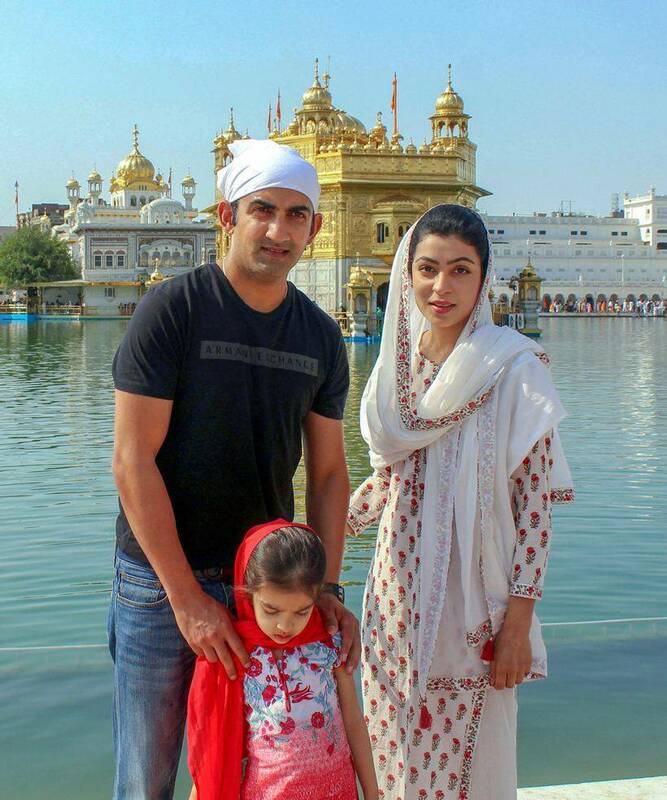 Hopefully AA will also join the club."